Designed with scouting in mind, the Scout draws on Bear's experience as a Chief UK Scout and a figurehead to 28 million Scouts worldwide. 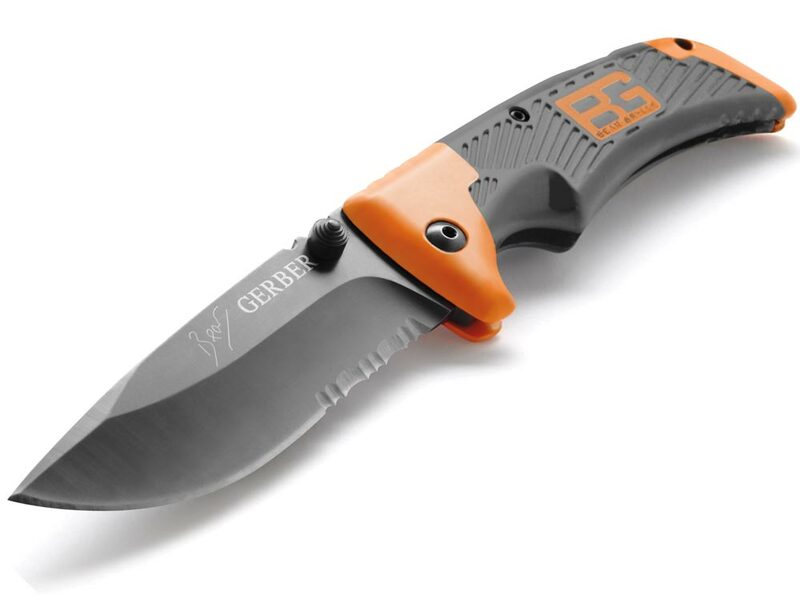 Run wild with Bear Grylls survival gear. 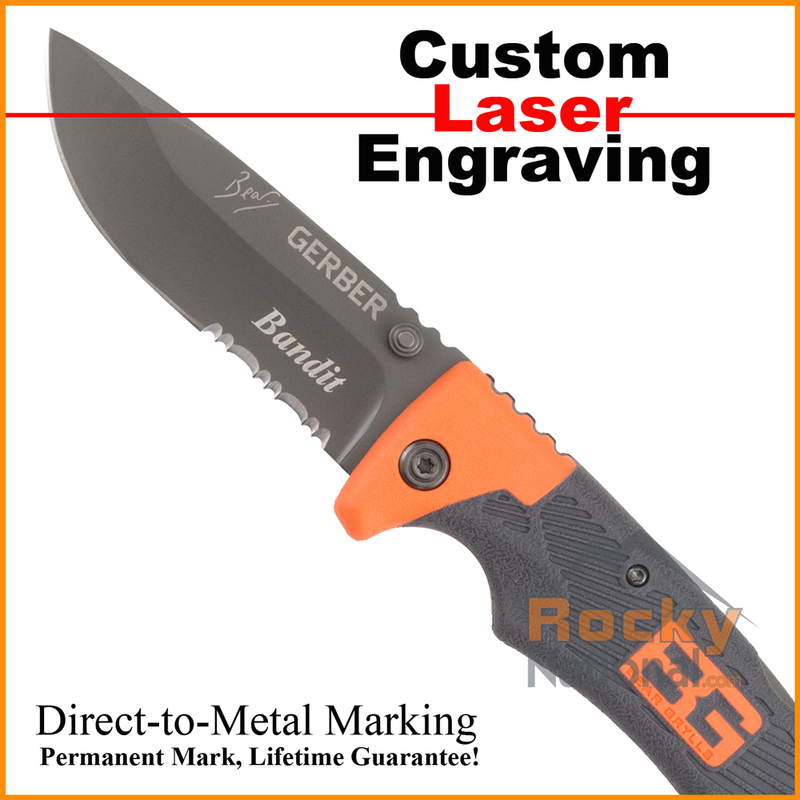 Personalize your Bear Grylls Scout with custom laser engraving. We offer award winning direct-to-metal engraving on many of our knives and multi-tools. Using the latest in laser marking technology we can produce a stunning level of detail on a wide variety of metals. No job is too big or too small; we can handle everything from groomsmen gifts to large quantity orders for corporate gifts. We also offer pricing discounts when purching more than 10 items. Give us a call today!